Sock Puppets @ the Oscars! Yes, we’re to blame. 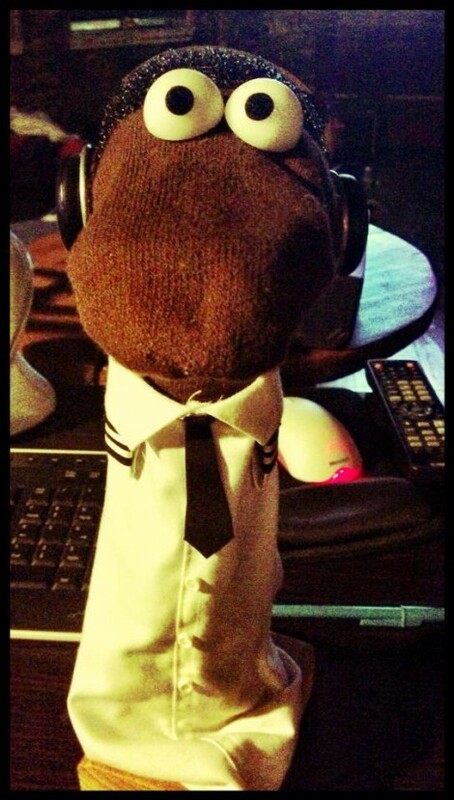 We’re the nut jobs behind the Sock Puppet parody of “Flight” at last night’s Academy Awards. Seth MacFarlane & Co. approached us with their idea and we knew we had to do it. We’re proud to have been involved with such a silly part of the Oscars. 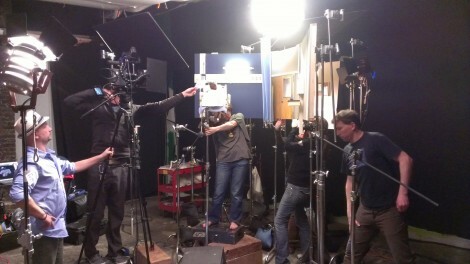 Say what you will about finicky actors but we thought Denzel was very easy to work with. He patiently sat around waiting for his cues. A heartfelt “gracias” goes out to everyone that helped us out on this. It was one of those productions that ran very smoothly, everyone had fun and the vibe was fantastic! No socks were harmed in the making of this production. ← Lookie, we be on Nightline! Screen Novelties' Spook A Nanny! Harryhausen's 90th - Seamus & Mark speak!